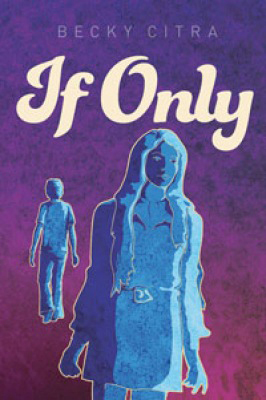 In this novel for teens, Jolene copes with her brother?s disappearance by playing his guitars and shutting herself away from the world. How do you know someone loves you? 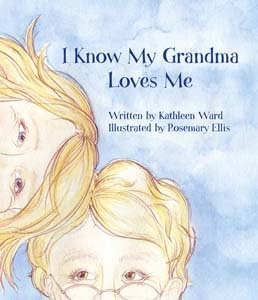 Dance, bake, frolic in the leaves and journey with one granddaughter as she discovers the many ways she can know her grandma's love. 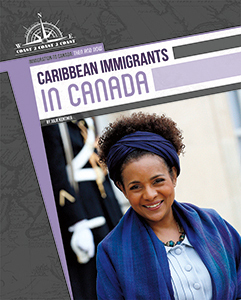 Books in this series will each examine different groups that have immigrated to Canada throughout Canadian history, including when, where, and why they settled. 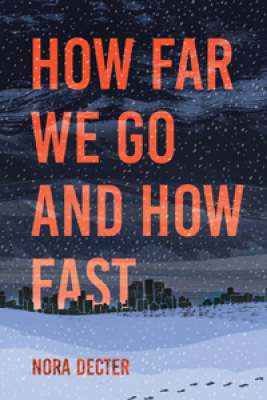 What was life like for immigrants when they arrived, and how did it change for subsequent generations? Books will also explore the groups? contributions to Canadian society and culture, and highlight key figures from history. 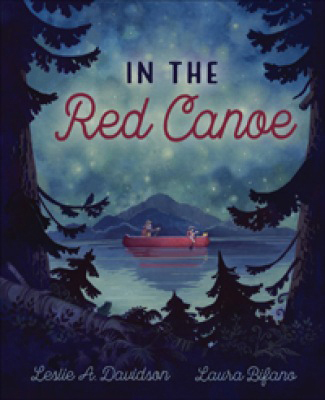 Fish and herons, turtles and dragonflies, beaver lodges and lily pads—a multitude of wonders enchant the child-narrator, her loving grandpa and any other nature lovers along for the ride in this tender, beautifully illustrated picture book. Baby ducklings ride their mama's back; an osprey rises with a silver fish clutched in her talons; a loon cries in a star-flecked night. Rhythmic, rhyming quatrains carry the story forward in clean paddle strokes of evocative imagery. 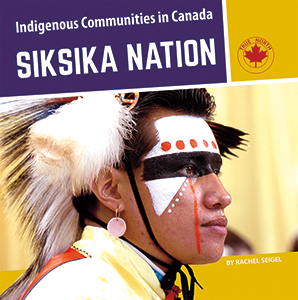 Approximately 1.4 million Indigenous people live in Canada today. They come from a large number of communities, each with its own history, language, and cultural practices. Indigenous Canadian Communities in Canada will explore the lives of Indigenous people, both in the past and in current times. 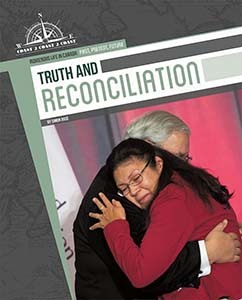 Indigenous peoples have played an influential role in Canadian history and continue to do so today. From the past and into the future, Indigenous Life in Canada reveals the challenges Indigenous peoples face, celebrates their diverse cultures, and highlights the contributions they make in Canada. This series will examine the contributions of Indigenous Peoples to Canada, in the topic areas given. 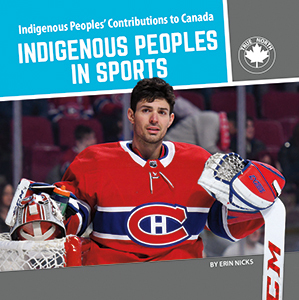 The books will touch on the contributions of individuals, such as famous or noteworthy Indigenous People who contributed in these areas, as well as more general ideas or events, such as the sport of lacrosse in the Sports book. 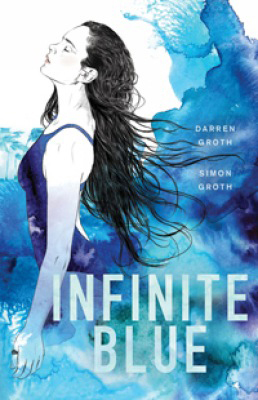 In this novel for teens, an elite swimmer and a talented artist face a life-altering incident that tests the limits of their love. 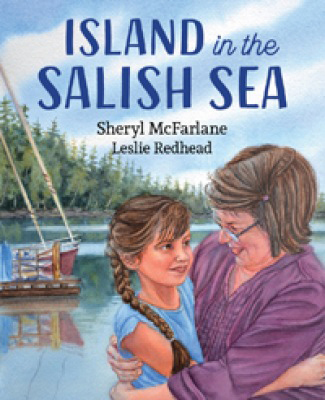 A beautiful picture book about the simple joys of spending summer vacation on an island in the Salish Sea with Gran.